Entries from Digital Intelligence tagged with "interactive corp"
Social media pioneer ASKfm has updated its iOS and Android apps to bring a new look and features to the platform. 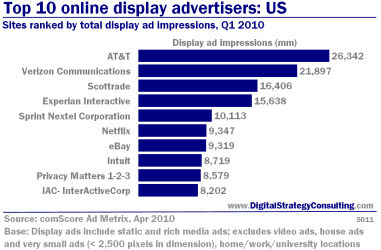 Media giant InterActiveCorp (IAC) is to buy online publisher About.com for $300m from the New York Times. 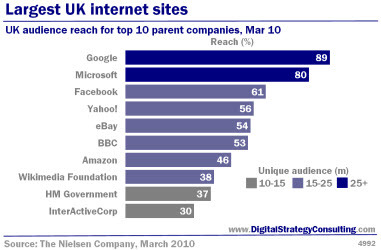 Formed in 1997, About.com provided online guides written by freelancers, covering a wide range of topics. 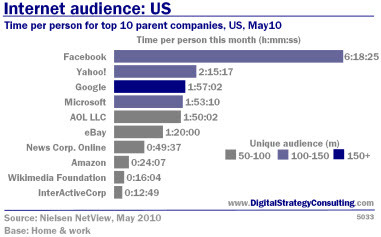 The About Group includes About.com, CalorieCount.com and ConsumerSearch.com, properties that offer basic information on a huge number of topics. 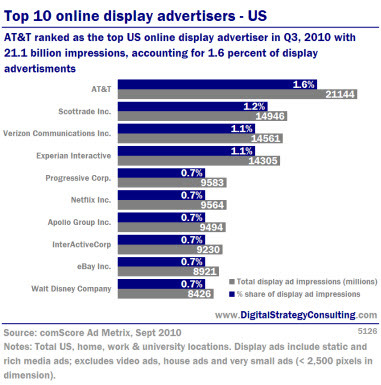 Interactive Corp, Experian and General Motors spent the most on internet advertising in the US during 2011, according to new research. 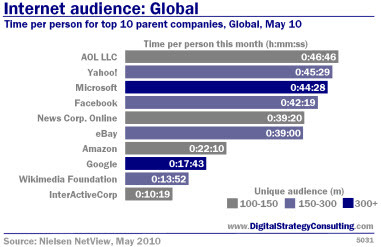 Time per person for top 10 parent companies, global, May 10. 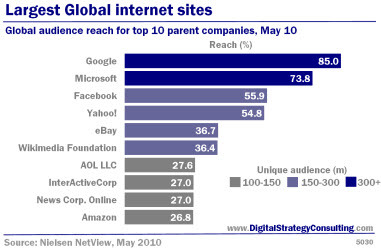 Global audience reach for top 10 parent companies, May 10. 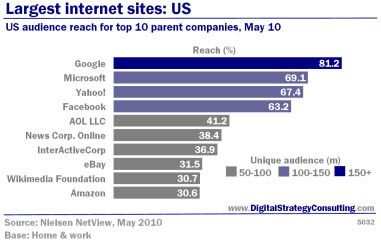 US audience reach for top 10 parent companies, May 10.